Miss Fake It 'Til You Make It: What's the Best Way to Get Good & Clean Skin? What's the Best Way to Get Good & Clean Skin? Spring-cleaning is about more then just throwing out all those discolored Hanes t-shirts that you’ve been hoarding over the years. It is a time to introduce new healthy habits that improve your overall functioning. One of our favorite beauty trends is natural skincare, however it’s hard to sort through all the claims and ingredients to find a collection that’s efficacious and enduring. This spring we are stopping the search, because we found a brand with over 30-years of credibility and authentically healthy products. 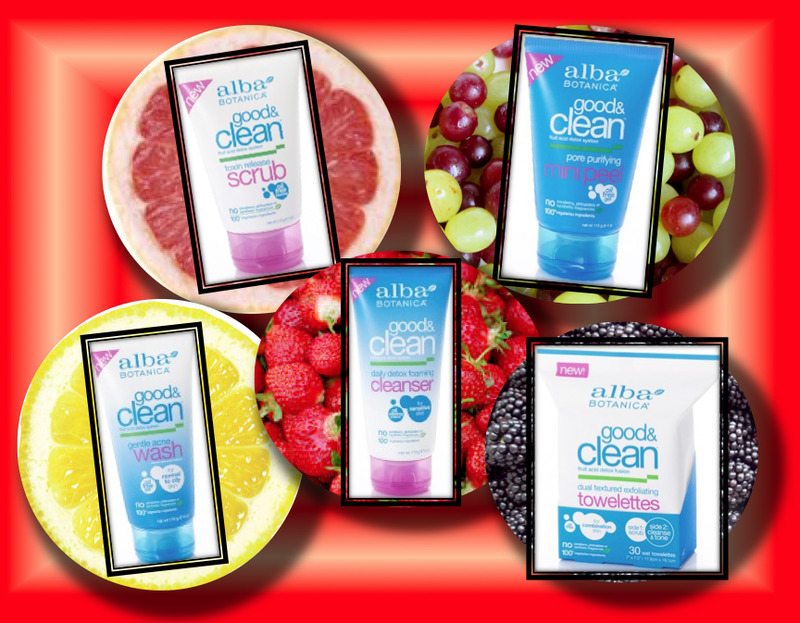 Alba Botanicals contains 100% vegetarian ingredients made with healthy ingredients that promise powerful results. Good & Clean, their latest line, is powered by unique Fruit cid Detox Fusion comprised of 10 alpha hydroxy-rich botanicals including grapefruit, apple, orange, lemon, grape, blackberry, strawberry and bilberry. 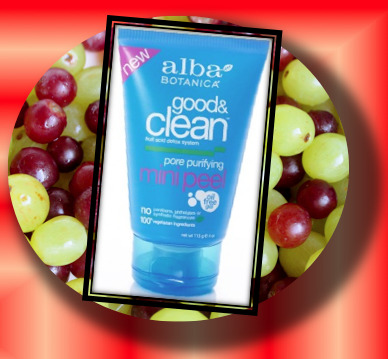 This potent fruit-infused beauty cocktail loosens and dissolves dead surface cells and releases toxins that cause dullness, blackheads and blemishes. Just Let It Glow - dulling toxins assault your skin every day, causing imperfections. 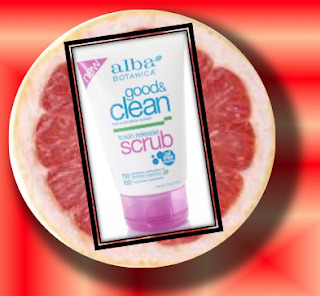 Powered by ten AHA-rich botanicals, the unique Fruit Acid Detox Fusion in this gentle scrub partners with lathering cleansers and ground Walnut to scrub away dullness, force out impurities and provide deep down detoxification. Purity Revealed – and Fast! When toxin-retention prevents your skin from truly coming clean, it’s time to peel away the problem. 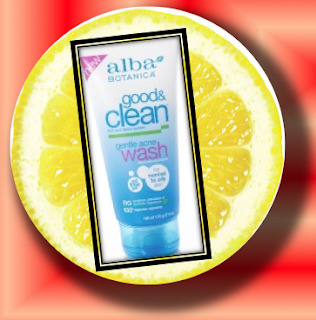 Powered by 6% Alpha Hydroxy Acids, the unique Fruit Acid Detox Fusion helps this fast-acting gel quickly eliminate dull surface cells, dissolve stubborn pollutants and release imbedded toxins. In just minutes, pores seem to disappear and skin looks bright, smooth and completely revitalized. Banish Toxic Breakouts - Is your skin suffocating under oily toxins? 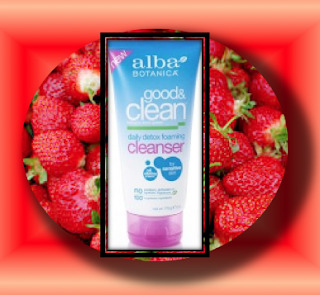 This frothy cleanser gets deep into pores to oust bacteria and grime that cause dullness, blackheads and blemishes. Powered by ten AHA-rich botanicals, the unique Fruit Acid Detox Fusion in this gentle cleanser partners with Salicylic Acid and Willow Bark Extract for deep down detoxification. Oil Clearing Master Cleanse - Powerful yet gentle, this rich lathering cream breaks up oil and deep-set impurities without causing over-sensitivity. Powered by ten AHA-rich botanicals, the unique Fruit Acid Detox Fusion partners with Green Tea and Rice in this foaming cleanser for pore-purifying detoxification and soothing refreshment. Rebalance Your Complexion - To rebalance your combination complexion, you need to exfoliate, cleanse and tone. 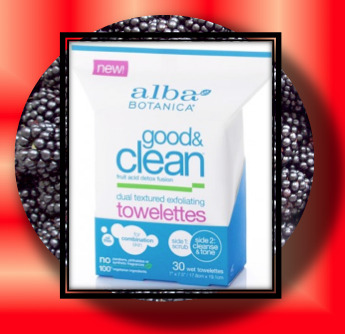 These hard-working towelettes scrub away toxins with their exfoliating side then purify and tone with their smooth, cleansing side. Powered by ten AHA-rich botanicals, the unique Fruit Acid Detox Fusion partners with Witch Hazel to detoxify while carefully clarifying and rebalancing combination skin. The collection is as gentle on the skin as it is on your wallet, each product is under $10 bucks and is available at grocery stores and drug stores nationwide.